Who does not want to move comfortably! When thinking about upcoming move, we usually experience some unpleasant feelings and stress. But don’t get upset ahead of time, because Guelph Movers know how to turn any moving into a comfortable and pleasant experience. All you need is to choose a right moving company. Do some researches to examine and compare offers; do they satisfy your wishes, needs and budget? After calling few moving companies, you will decide on Best Guelph Movers, because we offer best deal ever! We assure you. Our Guelph moving company always prescribe all agreed on paper and concludes an agreement with you. So both sides will have all the guarantees. We also offer travel specialist’s service, which can come to your place for a professional estimation. After booking with us, you can focus on your personal life and queries associated with the move. So what does a comfortable move includes? Of course, a central place in this task belongs to the actual transportation of your furniture and other stuff. You’ll need a truck which can fit all your stuff. As a serious company, we are happy to offer any kind of pickup trucks to your satisfaction. We are happy to provide you with movers or truck, or all together. 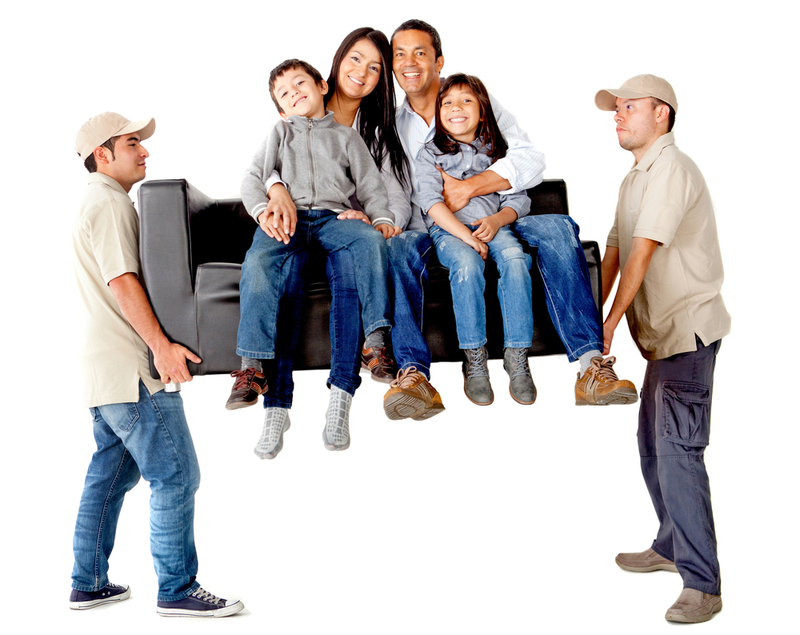 Movers’ duties usually include not only loading and unloading, but also furniture dismantling-assembly plus more. Optionally, you can order professional packing. In this case, the movers will arrive to you with boxes, special packaging materials, quickly will pack everything in accordance with the requirements of security, and all the waste will be removed. So you can be sure that your belongings will arrive safe. We protect and corners, doorways and other surfaces from damage. But in a properly drafted contract will always be a point of responsibility for the damage. So, even some possible accidents will not spoil your fun.